Both yourself and your clients will appreciate the combination of bio-mechanics and aesthetics in the Experience Strength C-Line. With modern, high-end design and exceptional feel, the entire range delivers a premium workout experience. Highly Refined Touch Points – Every component the user touches is designed to enhance the workout experience, including extra large grips for pushing and standard-sized grips for pulling. Instructional Placards – Simple, step-by-step instructions for setup and exercise tips that help users maximize their workout. Buy Precor C-Line Tricep Extension online. 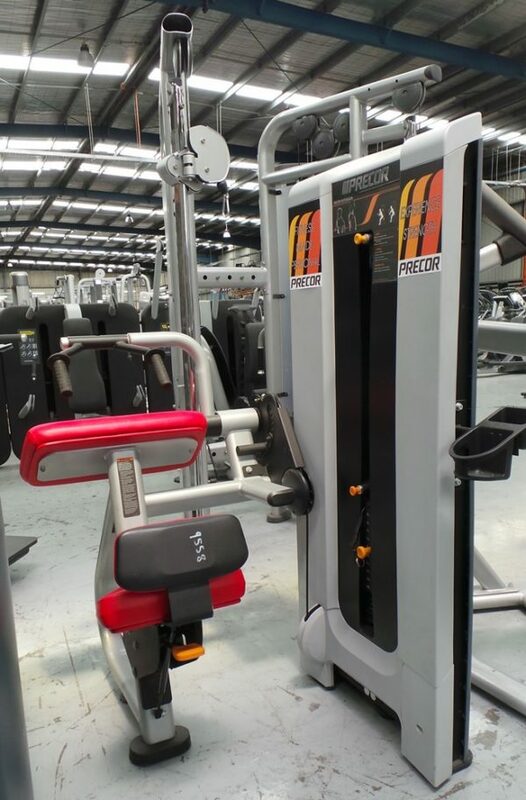 If you are interested in the Precor C-Line Tricep Extension for sale, feel free to enquire above.